I consider myself a realist. Others might consider me a buzzkill. But it’s hard for me to look at an opportunistic situation without also identifying the obstacles. I think integrators selling video walls need to have a similarly cautious approach when determining/selling video wall ROI. The findings of CI’s recent Deep Dive: Inside the Video Wall Opportunity in 2019, provide a great example of this. 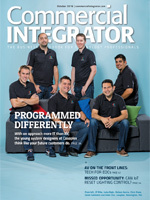 There are many obviously-positive takeaways from our survey of 126 integrators and consultants. Demand for video walls has evolved way beyond the limited customers with large enough budgets in certain markets. Technology evolutions and the cost of LED has made virtually every customer a video wall prospect. 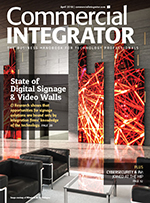 Consider that 72 percent of survey respondents say the opportunity to sell video walls to corporate customers (by far the largest market served by Commercial Integrator’s audience) is up significantly over the past couple of years. Education customers (both K-12 and universities) are also strong candidates to purchase video walls, according to survey respondents. While it remains true that the bigger the customer organization the more likely they are to purchase video walls, the survey shows strong demand among small- and mid-sized organizations. Even though the price tags have dropped and expanded the market, these aren’t small projects. 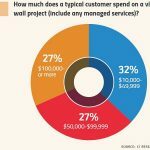 More than a quarter of respondents say a typical video wall project is priced at over $100,000. That equals a big opportunity, of course, but the realist in me also recognizes a big risk. Customers will pay very close attention to their video wall return on investment (ROI) — even more so than with other technology deployments. So it’s also a risk that integration firms that don’t fully understand their customers’ video wall goals will leave a trail of unsatisfied customers and burned bridges. The process of protecting ROI starts with focusing instead on return on objective. “Prior to a conversation about ROI we generally like to talk about an objective and a purpose,” says Richard G. Hill, national LED display solutions manager, Digital Projection, Inc. 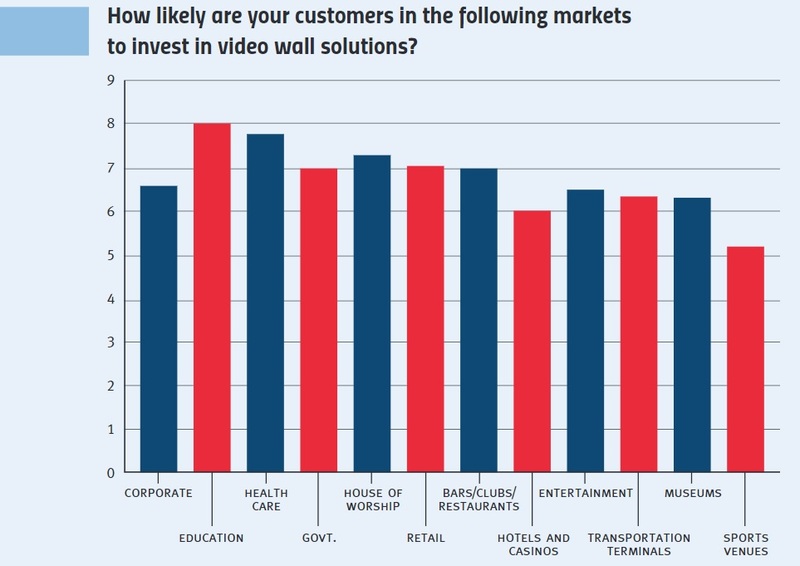 The trick is that many customers don’t fully understand their own video wall goals. 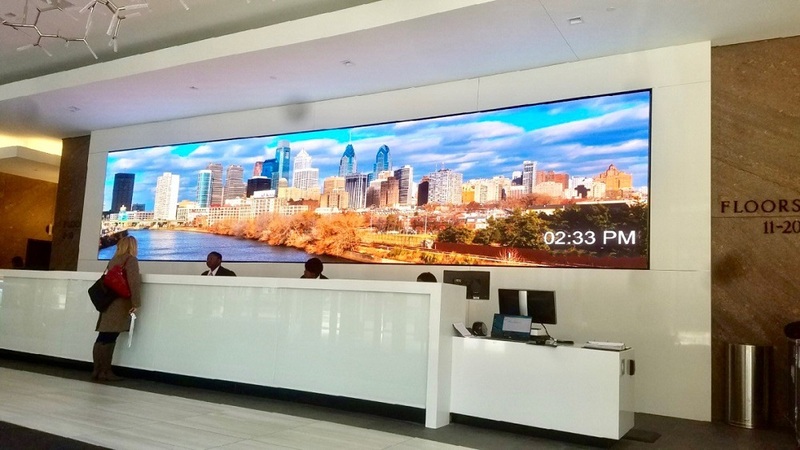 “Sometimes the end user doesn’t know exactly what, they want they just know the end result they would like,” says Aaron Kipfer, CTO for video wall maker Neoti. It falls on the integrator, of course, to help them arrive at shared objectives. 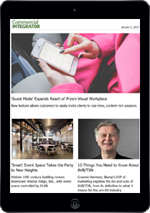 Steve Seminario, VP of product marketing for Leyard and Planar, says it’s helpful if an integration firm sales professional helps the customer push the boundaries a little bit. “There really is a lot of creativity you can build into your space for corners, curves or ceilings and interactive walls,” he says. Meanwhile, there’s no rule that customers need to purchase video walls from an AV integrator. Indeed, says Almo Pro A/V business development manager Jay Saret, there are many competitors from adjacent industries. Advertising agencies are a great example of a group poised to grab more video wall market share. “They can create the content,” he says. That’s another thing. Integration firms that truly want to take advantage of evolving video wall ROI ought to embrace content. Your customers certainly do. They’ll want to work with partners that can solve all of their video wall goals — not just some of them. So let’s get real about video walls. There is boundless opportunity, but it will pass you by if you’re not fully on board.